Paris is the City of Light, love, and savoir vivre. And this world-class capital is surely one of the planet’s most photographed destinations, whether by tourists snapping a quick souvenir shot or professionals with high-end cameras. The brief preview we provide here shows how special this city really is. 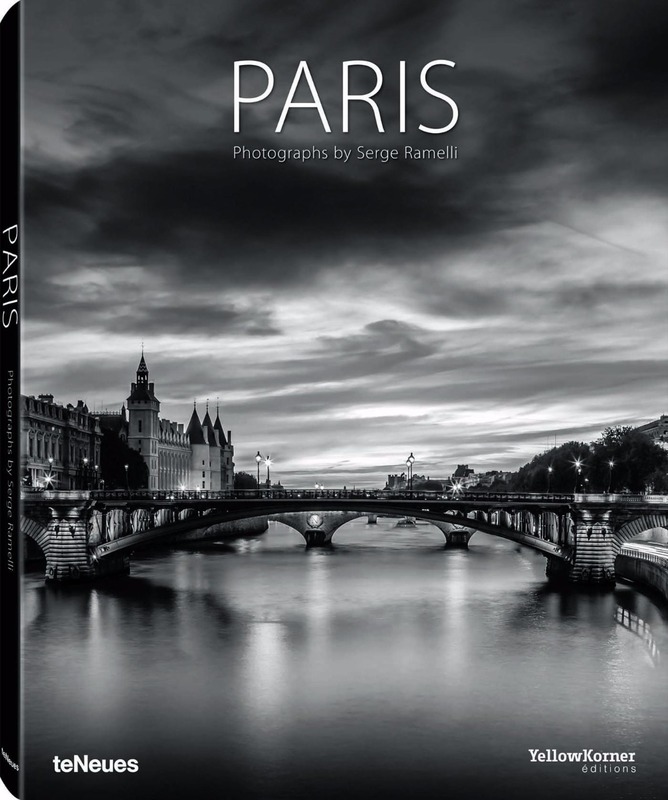 Paris has never been showcased as impressively, meaningfully, or dramatically as it is by the French photographer Serge Ramelli. His vision of the city—like all of his images—is unmistakably inspired by cinema. In addition to his second passion, filmmaking (which he does when he’s not taking pictures), he is also fascinated by the films of Jean-Pierre Jeunet and Ridley Scott. 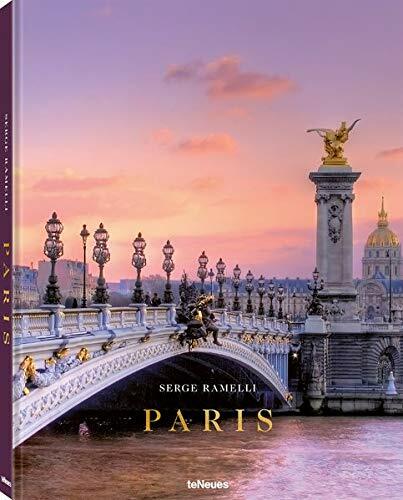 Ramelli’s interpretation of the bustling metropolis of Paris is at once impressive and fabulous. Pulsing with life both day and night, the city appears nearly devoid of people—a heavily symbolic place with many facets to explore, shining with an inimitable light. Paris is the City of Light, love, and savoir vivre. And this world-class capital is surely one of the planet's most photographed destinations, whether by tourists snapping a quick souvenir shot or professionals with high-end cameras. The brief preview we provide here shows how special this city really is. 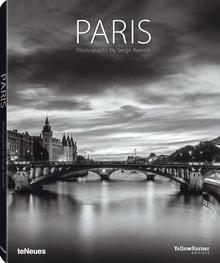 Paris has never been showcased as impressively, meaningfully, or dramatically as it is by the French photographer Serge Ramelli. His vision of the city--like all of his images--is unmistakably inspired by cinema. In addition to his second passion, filmmaking (which he does when he's not taking pictures), he is also fascinated by the films of Jean-Pierre Jeunet and Ridley Scott. Ramelli's interpretation of the bustling metropolis of Paris is at once impressive and fabulous. Pulsing with life both day and night, the city appears nearly devoid of people--a heavily symbolic place with many facets to explore, shining with an inimitable light. 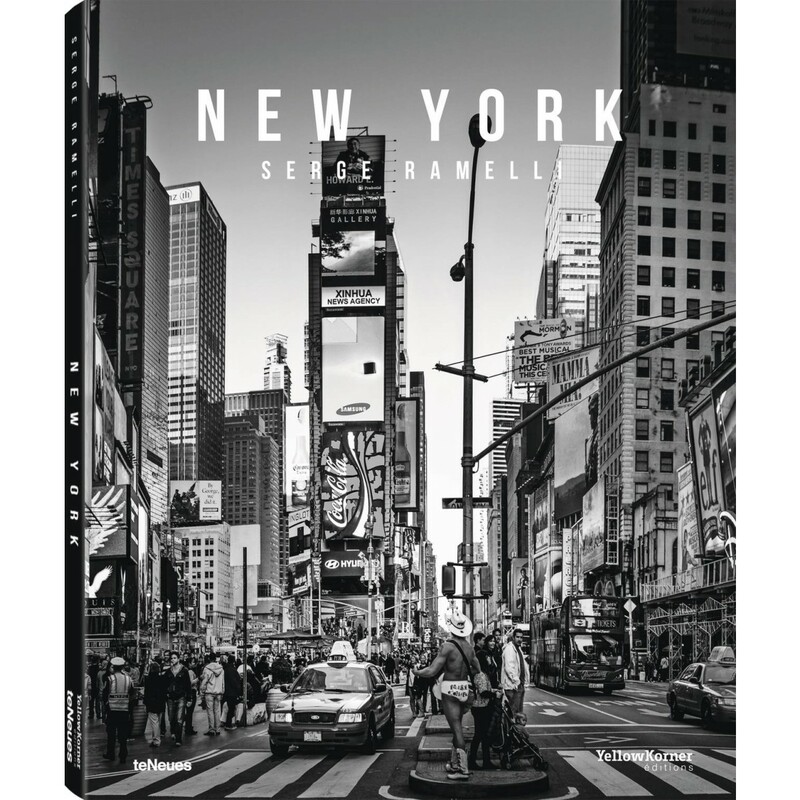 With his fascinating photographic style, the French photographer and YouTube star, Serge Ramelli, shows us the changeable character of New York, this time in color--bold neon signs, throbbing crowds on busy avenues, atmospheric sunrises over Manhattan, and surreal empty streets. In Serge Ramelli's photos, people are a secondary subject. What matters is the setting, the mood, the light, the environment. Typical elements and landmarks are shown as no one has quite seen before, except, perhaps, in a dream, or in a movie. 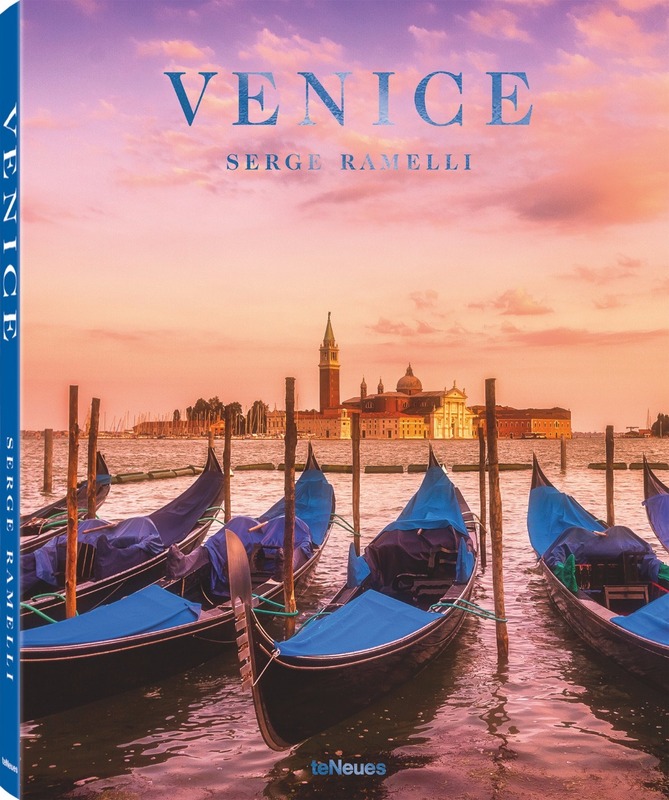 In his unique and masterful way, Ramelli imbues a cinematic quality in the everyday. The viewer is spellbound by the suspense and suggestion of his images: what will happen next? Anyone familiar with Ramelli's black-and-white photographs of New York will marvel at the different sides of the city he captures in color--the luminosity of the yellow cabs and traffic lights and the interplay of natural and artificial light. Times Square, Broadway, the Empire State Building, the Statue of Liberty--everyone has a different, mostly romantic, association with the many icons of this storied city, perhaps inspired by a book, a movie, a song, or a visit. That poetic trace, and many more, are sure to be found in this photo tribute, which reveals both the treasured NYC hotspots and lesser-known corners of the metropolis. 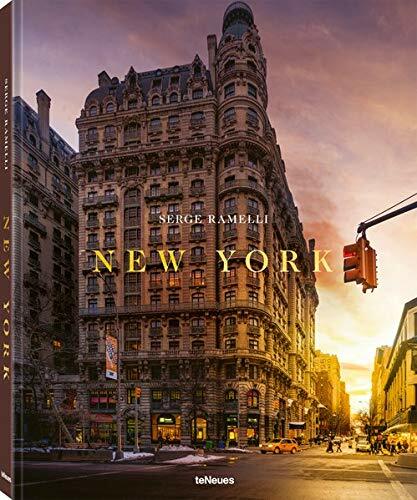 A beautiful New York photography book unfolding in Ramelli's characteristic cinematic style--now, at last, in color.